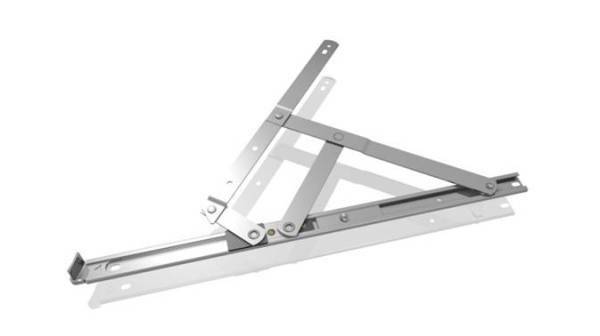 Avantis have being developing hardware products for over 25 years. 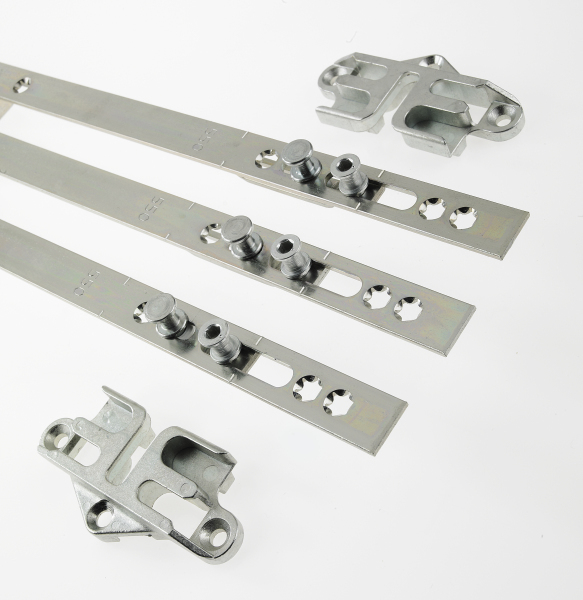 Many of our solutions are bespoke to meet specific fabricator needs. 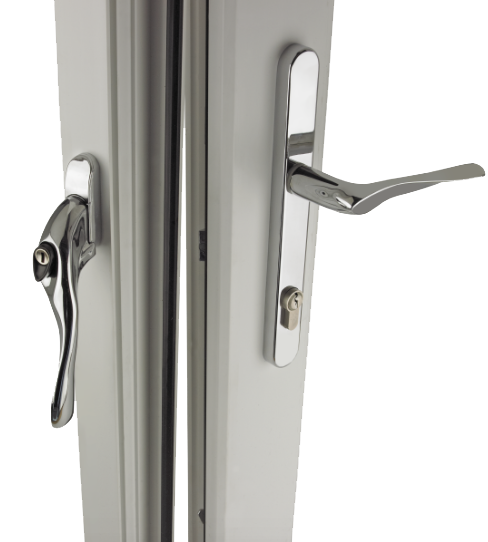 We have a range of products from Multi Point Locking Systems to decorative items such as handles and hinges. All products and designed and manufactured in our own facilities and our technical staff are always here to support and questions or issues. You can navigate through to specific product pages or get in touch with one our technical team to understand further.